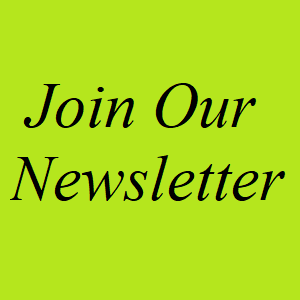 Visit the Class Shop to purchase gear! 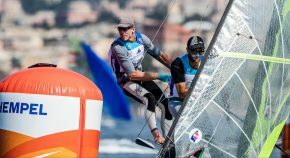 First selected as the new skiff event for the 2000 Olympics in Sydney, Australia, the 49er is now a mainstay of the ten events on the Olympic Sailing Programme, offering exciting and dynamic sailing for men. The 49erFX Class for women made its debut appearance at the 2016 Olympic Games in Rio de Janeiro, Brazil. 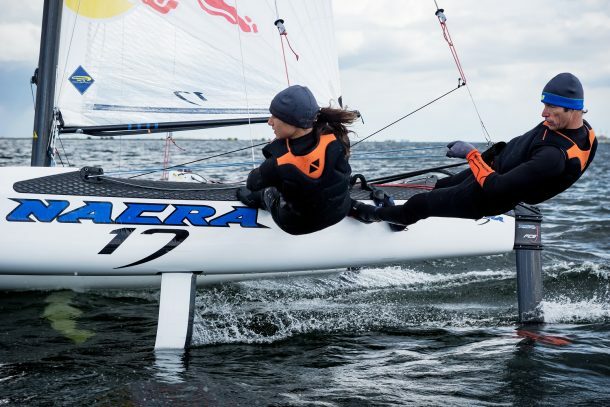 First selected alongside the female skiff event to debut at the 2016 Olympic Games in Rio de Janeiro, Brazil, the Nacra 17 saw the return of multihull sailing to the Olympic programme. 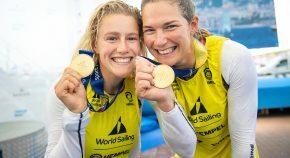 The mandatory mixed crew of one male and one female is the first Olympic sailing event with that specification resulting in broad global interest. For 2020, the boat has been evolved to fully foil clear of the water after inspiration from the America’s Cup. Magic Marine has a reputation for quality and design and outstanding record of innovation, designing high performance technical sailing clothing for the market. Magic Marine was founded in 1989, and made its first appearance on the beaches of the Netherlands. Today, the brand is distributed on four continents and represented in most countries around the world. 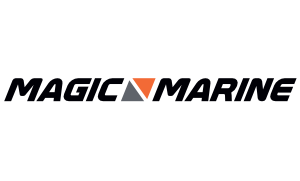 The first target group for Magic Marine’s technical products was catamaran sailors and soon the brand and collections grew to the Optimist and Cadet youth market. The logical next step was Olympic Sailing. Magic Marine apparel is used, developed and supported by an extended network of sailors around the globe working together with our team at the brand’s headquarters. 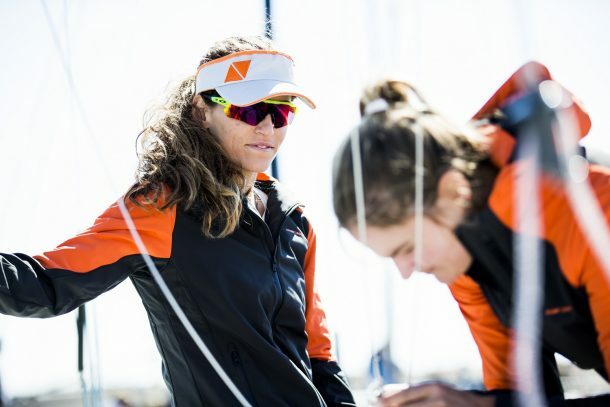 New materials, comfort, and endurance are key concepts in the development of the range and the feedback of sailors worldwide is our #1 concern when developing our products. Magic Marine has continued to invest in development to ensure that top level products are created for all conditions and types of sailing around the world.